A Bangor-area pediatrics practice has decided to discontinue newborn checkups at Northern Light Eastern Maine Medical Center in Bangor. According to recently released figures from the state Department of Education, many districts are expected to get a boost in state funding next year. LEWISTON, Maine - A Maine man charged with killing a woman 26 years ago in Alaska is contesting extradition. After a long period of decline beginning last October, gas prices in Maine are starting to rise again. The average price in Maine over the last week was $2.25 a gallon, up about two-and-a-half cents from the previous week. 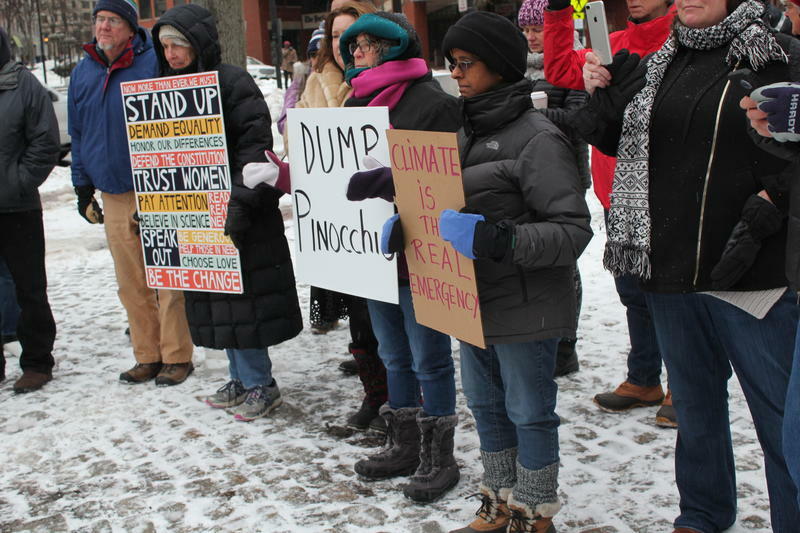 Dozens of protestors gathered at Portland's Lobstermen's Park Monday afternoon to oppose President Trump's declaration of a national emergency last week to help fund a wall along the U.S.-Mexico border. LEWISTON, Maine - A Maine man who faces extradition to Alaska after his arrest in a 26-year-old cold case is due to make his first appearance in court. 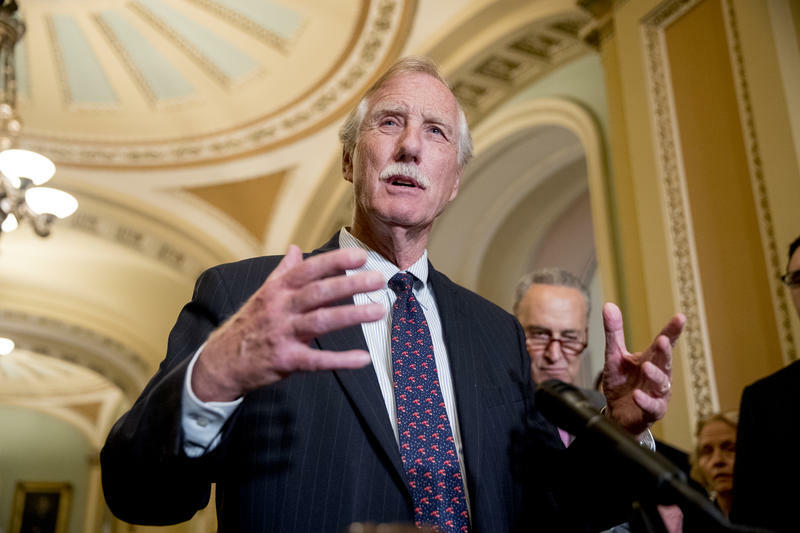 Maine independent U.S. Sen. Angus King is expressing concerns about reports that President Trump is considering dismissing U.S. Intelligence Director Dan Coats over comments Coats made to the Senate Intelligence Committee. 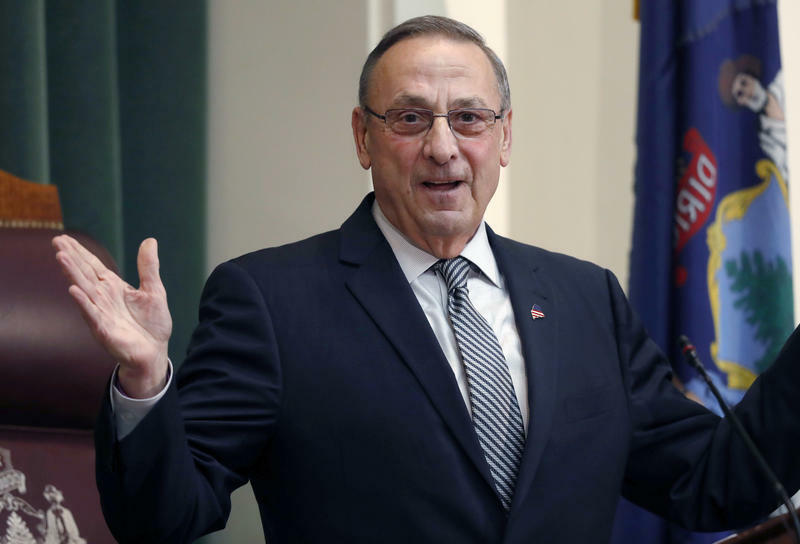 Maine will join roughly a dozen states in filing a lawsuit against the White House over President Donald Trump’s national emergency declaration late last week. Former Maine Gov. 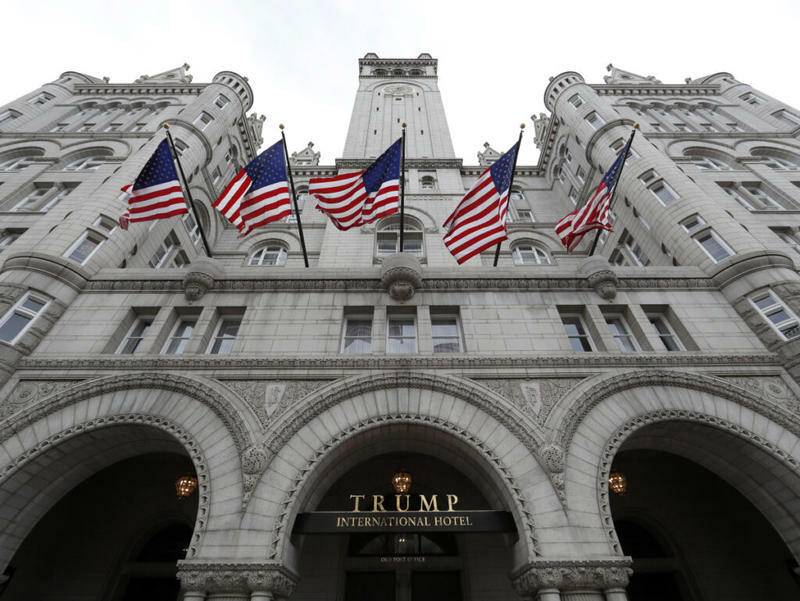 Paul LePage says he didn't know the state paid as much as $1,100 a night when staying at the Trump International Hotel. 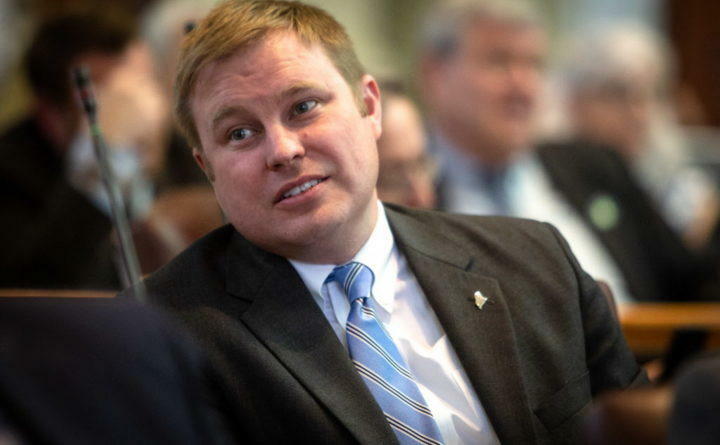 The Maine Sunday Telegram reported the state spent at least $22,000 for stays at the hotel. This week a couple of prominent politicians were put on the spot: Republican Sen. Susan Collins by fellow- Republican President Trump, and Democratic Gov. Janet Mills by the proposal to construct an electric transmission line across western Maine. In the latest weekly edition of Maine’s Political Pulse, Maine Public’s Chief Political Correspondent Mal Leary spoke with host Irwin Gratz about these developments. 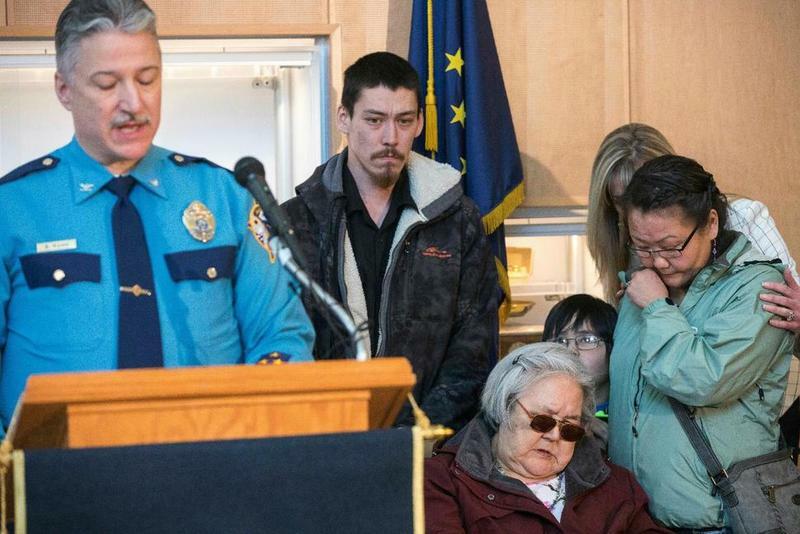 The arrest of a Maine man in connection with a 26-year-old sexual assault and murder case in Alaska is once again highlighting the emerging use of genetic genealogy by police to solve crimes. The technology was used to link DNA from the crime scene at the University of Alaska Fairbanks to 44-year-old Steven Downs, a registered nurse living in Auburn. Maine Public recently fielded a question via email from one of our listeners which we decided to try to answer. So, we asked her to repeat it over the phone. NORWAY, Maine- Maine has seen its fourth and fifth snowmobile fatalities of the season, with two separate crashes in western Maine. Documents obtained by a Maine newspaper show the state's former governor and his staff spent at least $22,000 in public money at a hotel owned by the family of President Donald Trump. A proposal to repeal religious and philosophical exemptions to school immunization requirements in Maine has been referred to a legislative committee.